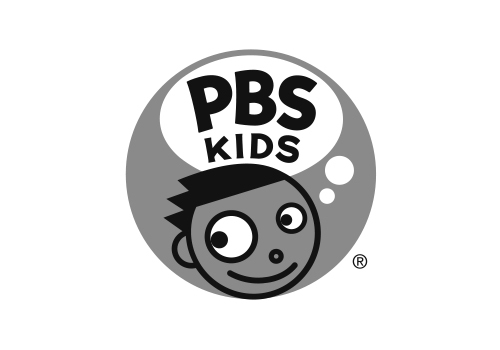 I'm an Interaction Designer from Boston, Massachusetts, currently creating delightful and educational play experiences for PBS Kids. I have equal passions for education and technology, and believe that creative and well-designed digital experiences can help kids learn. In my spare time, I provide design and consulting services to companies across the U.S., helping with everything from branding to social content, video and motion graphics, and print design. I'm also involved in Boston's innovation scene, advising several startups on their visual design practices and mentoring for Youth CITIES. © Becca Quigley 2016. All rights reserved.